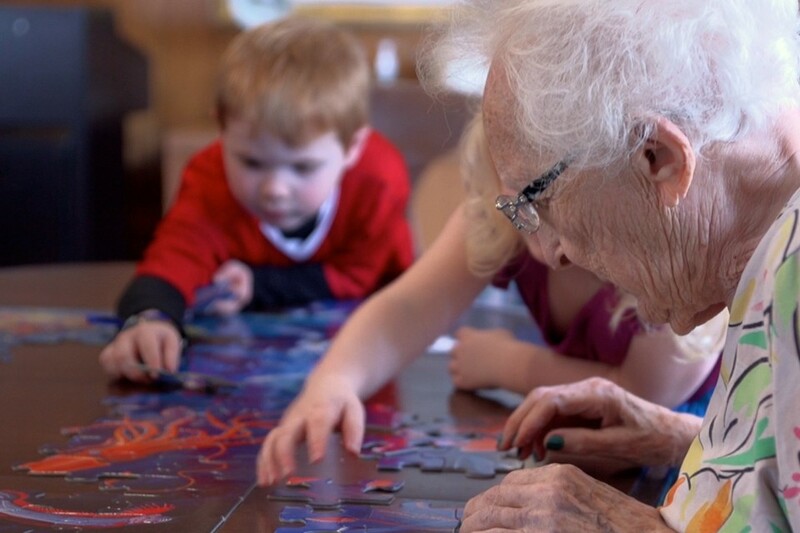 Locating daycare centres in nursing homes for older people is a growing trend especially in countries like the United States, Canada and Japan. 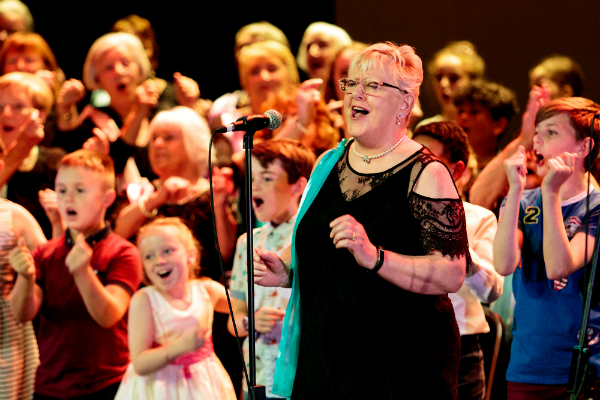 Simon Biggs, a British professor of Gerontology and Social Policy, refers to this kind of initiatives as ‘generationally intelligent’ spaces, defined as those spaces in the community that allow different generational groups to meet, interact and negotiate the shared use of the environment. 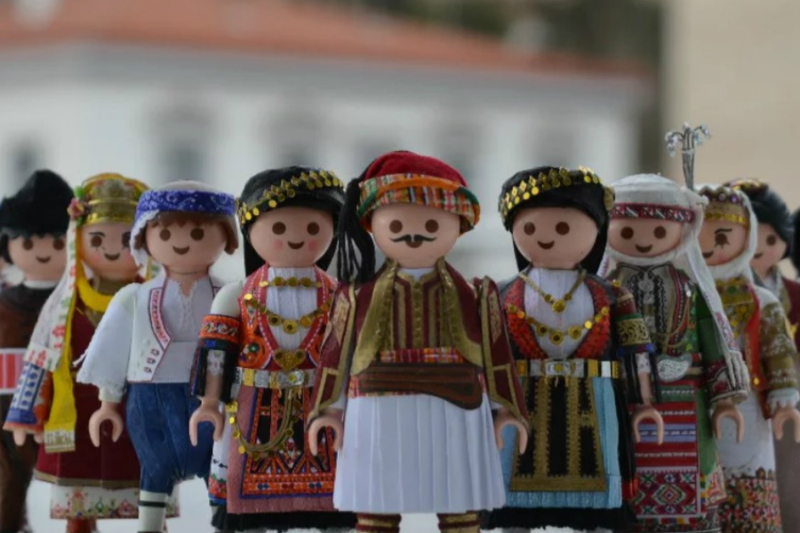 Today, we celebrate the ‘EU Day of Solidarity between Generations’ with the launch of our new TOY website! 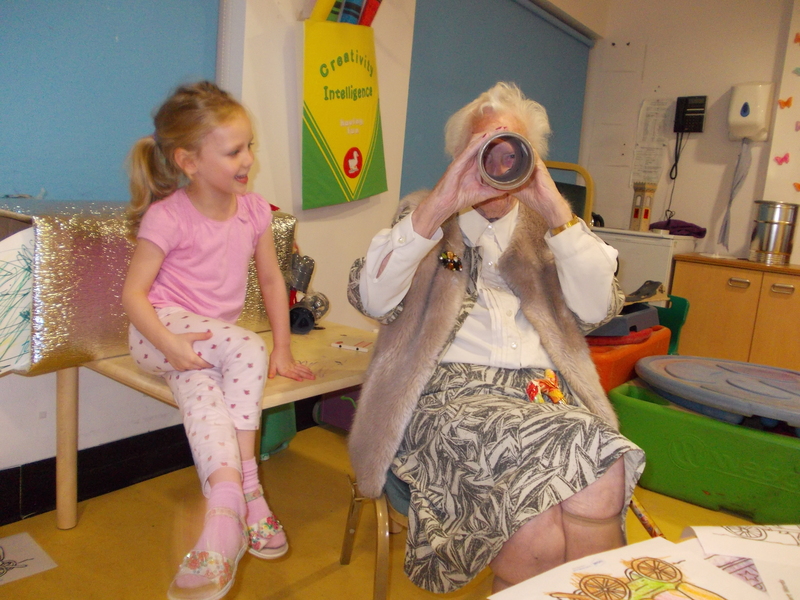 Together Old and Young (TOY) promotes bringing young children and older people together. 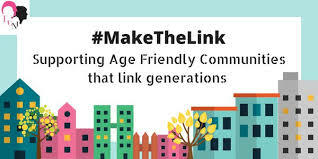 We are happy to share the news about Linking Generations Northern Ireland new campaign #MakeTheLink to raise awareness of the 29 April and urging people to ‘Make the Link’ between intergenerational work and Age friendly Communities. The National Body for Childcare and Early Childhood in Italy held their 20th Annual Conference from 26 to 28 February in Milan. The theme of the conference was “Curriculum is responsibility”, because for the first time ever Italy has a national curriculum framework for 0 to 6.